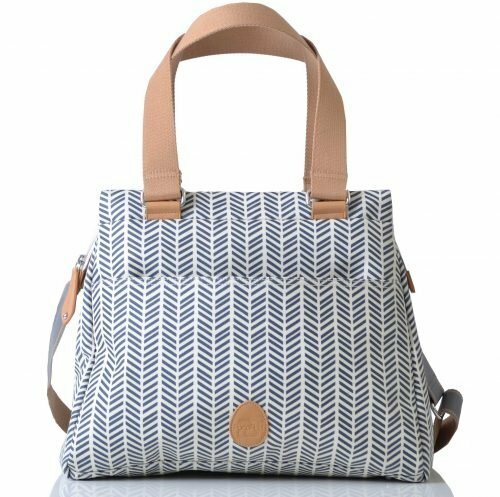 Richmond is an effortlessly clean and streamlined classic tote bag. 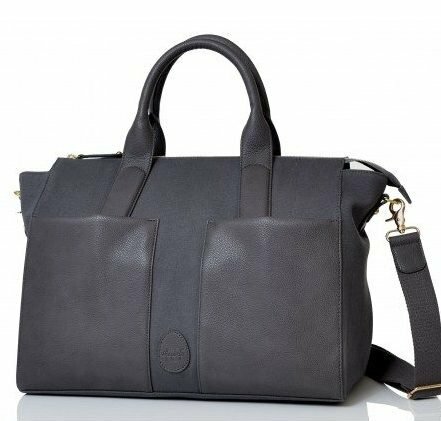 Hidden inside this devilishly simple and refined exterior is some clever pocketing and storage and perfect for new Mums. Tucked discretely inside the rear cargo section of the bag you will find the clever 3 in 1 baby organisation system with a feeder pod (cool bag), a changer pod, padded changing mat and insulated bottle cover. For everyday multi-tasking simply remove the pods from the main bag and attach onto any buggy, or drop off at nursery. 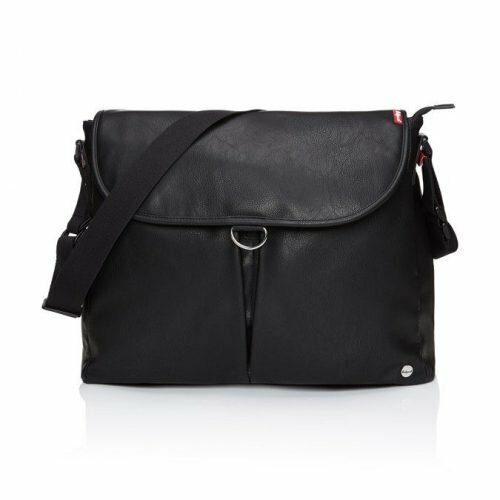 You can make use of the extra storage space and pop in a tablet or paperwork, while the additional parent pockets, convenient front pocket and a key fob will help to keep personal items safe and easy to locate. 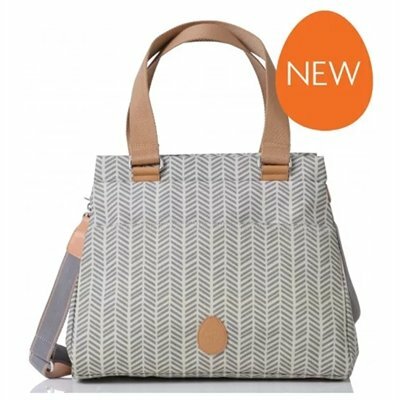 Available in beautiful print and plain colour options with vegan leather trims and an embossed PacaPod egg for the finishing touch. 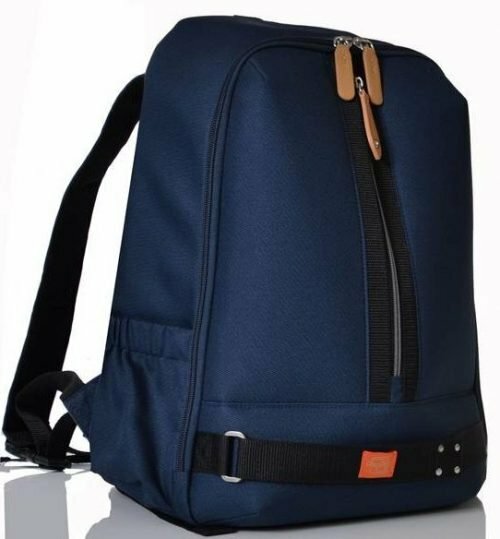 The Richmond is durable and made in a coated cotton canvas fabric that is wipe clean, while the thick webbing carry handle and strap make it versatile and comfortable to carry over the shoulder, across the body, or it can be clipped onto a buggy to go hands-free.